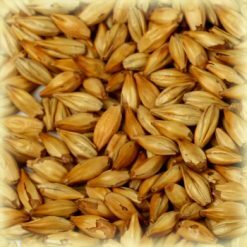 Enzymatically active special type of malt used in the production of a wide variety of beer styles and whisky. 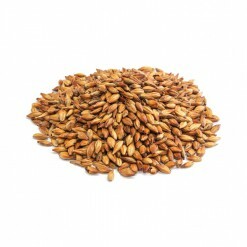 Usage: smoked beers, specialty beers, Rauchbier, Alaskan smoked ales, Scottish ales, whisky. 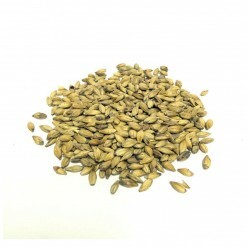 Up to 15% of the grain mill. 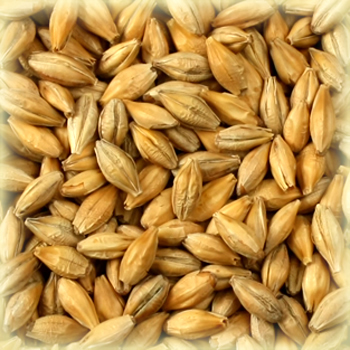 Enzymatically active special type of malt used in the production of a wide variety of beer styles and whisky. 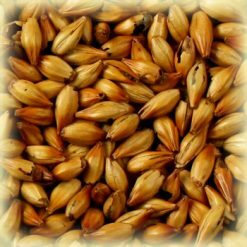 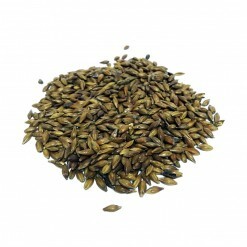 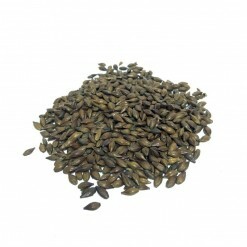 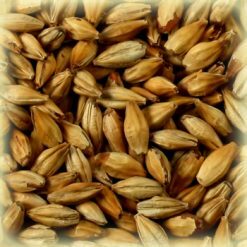 Smoked over beech wood, this malt develops an intense smoky and sweet-key flavor in your beer or whisky. 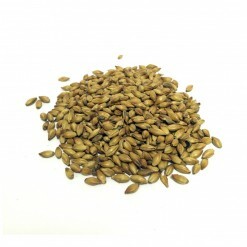 Usage: smoked beers, specialty beers, Rauchbier, Alaskan smoked ales, Scottish ales, whisky. 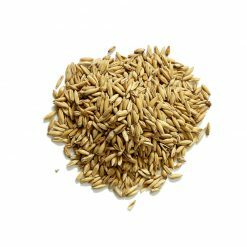 Up to 15% of the mix.